This book is intended for all those interested in well being and a holistic approach whether it is in schools colleges, social settings, family support or business. The development of the programmes came out of work in Liverpool supporting families of children with severe emotional and behavioural difficulties. This book introduces readers to the underlying principles and approaches associated with a holistic approach to well-being in educational and other social contexts. Originally a specialised 'within schools' programme of therapeutic support for pupils experiencing social, behavioural and /or emotional difficulties. Based on the concept of 'holism' in its fullest sense, it utilises both traditional and complementary approaches in support of the whole person - mind, emotions, body and spirit, in the context of their whole life, incorporating support for the individual, the family, school staff within the environment and where applicable, the wider community. Things to do - ideas to develop outside the classroom, places to go, etc. 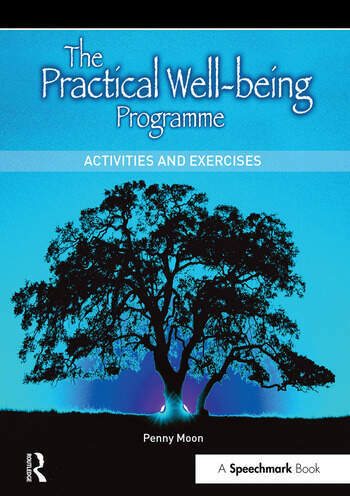 The book also includes Guided Visualisation- learning through the use of 'altered states' and relaxation exercises. These include a series of guided visualisations which include physical, emotional, intellectual and creative practices.